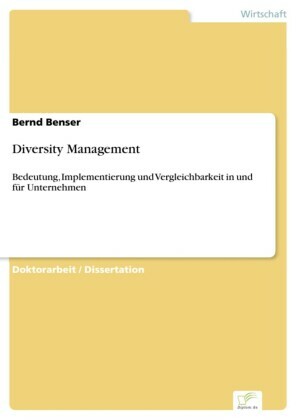 Seminar paper from the year 2008 in the subject Business economics - Personnel and Organisation, grade: 1,8, University of Applied Sciences Bremen (Fakultät1 - Wirtschaftswissenschaften), course: Human Resources, language: English, abstract: As business has become exclusively internationalized and globalized over the past years, the issue of workforce diversity has also gained more popularity. 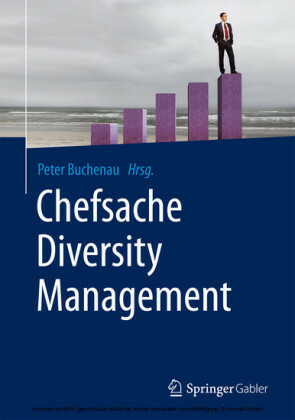 The complex and dynamic business environment requires interaction among people from diverse backgrounds and cultures. 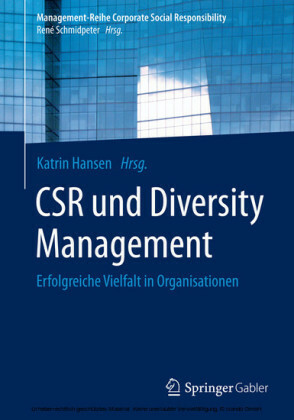 Competitive corporations cannot allow themselves losing talented and skillful employees due to discriminatory preferences or practices. The customer base has become more diverse as well and as service industries, tourism and hospitality are exposed even to a greater extent to the challenges of the heterogeneous labor market of the 21st century. 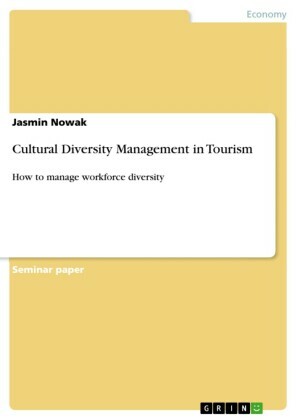 In tourism industry the contact with the customers is vital, so corporations need to recruit employees who are able to understand and relate to the customers' needs. 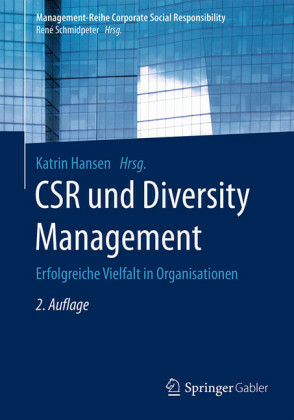 The main purpose of managing diversity in business is to bring out the best of employees, in a non discriminatory, fair and just environment, for the benefit of the individuals as well as the prosperity of the whole company. 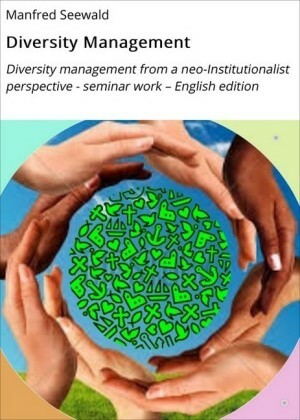 The futurist Jamais Cascio gives the main reasons why workforce diversity has become so important. These are the shift from manufacturing to a service economy, the globalization as well as the innovative business strategies and the increasing demand on teamwork. In addition there are the mergers and alliances acting on a high international level and of course the changing labor market conditions. Is English Really a Tool of Integration?